Immigrants who joined the military under a program granting a pathway to citizenship are being kicked out of the service, and face a precarious fate with their residency statuses now in jeopordy. The Military Accessions Vital to the National Interest,or MAVNI, was started under the George W. Bush Administration, designed to recruit non-citizens into the Armed Forces in order to address a critical shortage of healthcare jobs and fluency in languages deemed strategically important. 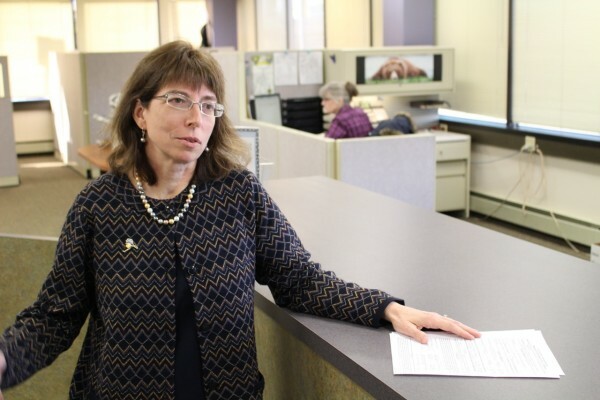 Alaska Attorney and former independent Senate candidate Margaret Stock is a retired lieutenant colonel in the Army Reserve and helped develop the MAVNI program. For months she’s been contacted by immigrants who joined the Armed Forces in the last few years, now being told they’re disqualified because of failed background checks. Attention on the changes to MAVNI roared back into headlines after an Associated Press article came out on Independence Day, and since then Stock has been fielding calls from national TV networks and newspapers. Alaska Public Media’s Zachariah Hughes spoke with her about what’s happening to immigrants in the military. Messages left with the Defense Department seeking comment had not been returned as of our broadcast deadline.